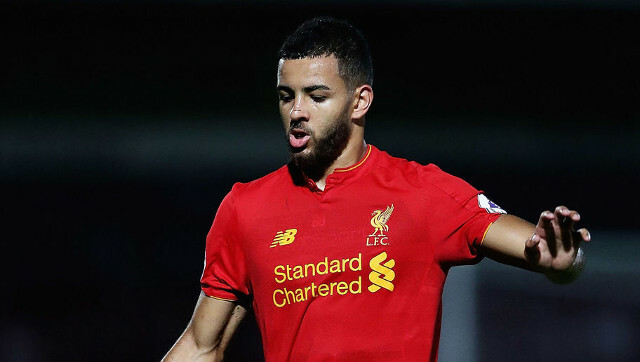 Kevin Stewart believes leaving Liverpool was the only thing he could do for his career – as he approaches his 24th birthday. The Englishman was recently sold to Hull for around £8m, a tidy profit considering we captured him for free off Spurs a few years back. During his three year Liverpool stint, Stewart made 11 Premier League appearances – so we undoubtedly got a good deal. Hull are in the Championship and are likely to make him an automatic starter, so we can completely understand his decision to depart. Stewart told the Hull Daily Mail, cited by Sky Sports: “I didn’t feel as though I could risk staying at Liverpool for another year and just play five to 10 games. “I’ve found myself getting frustrated at Liverpool. With Lucas also departing this summer, Liverpool are likely to bring in a new central midfielder at some point. Naby Keita is the blatant no.1 target, but there’s no guarantee we’ll secure the brilliant Guinean. If any more bids are rejected for the 22-year-old, we’re likely to turn our attention elsewhere, although as of yet, there’s little indication as to who the alternative option will be.